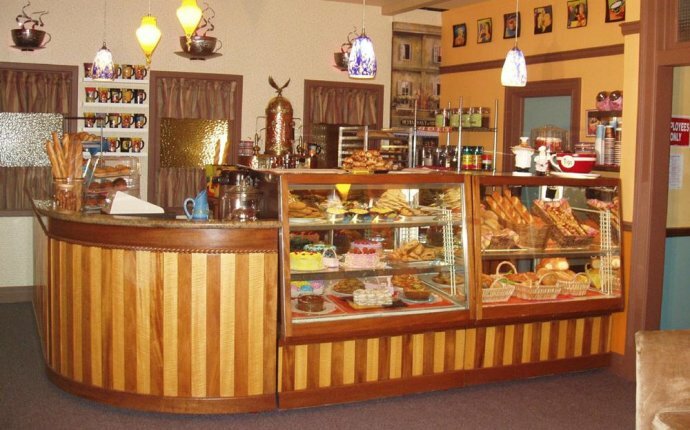 Jolly's Java and Bakery (JJB) is a start-up coffee and bakery retail establishment located in southwest Washington. JJB expects to catch the interest of a regular loyal customer base with its broad variety of coffee and pastry products. The company plans to build a strong market position in the town, due to the partners' industry experience and mild competitive climate in the area. JJB is incorporated in the state of Washington. It is equally owned and managed by its two partners. Mr. Austin Patterson has extensive experience in sales, marketing, and management, and was vice president of marketing with both Jansonne & Jansonne and Burper Foods. Mr. David Fields brings experience in the area of finance and administration, including a stint as chief financial officer with both Flaxfield Roasters and the national coffee store chain, BuzzCups. The company intends to hire two full-time pastry bakers and six part-time baristas to handle customer service and day to day operations. JJB offers a broad range of coffee and espresso products, all from high quality Columbian grown imported coffee beans. JJB caters to all of its customers by providing each customer coffee and espresso products made to suit the customer, down to the smallest detail. The bakery provides freshly prepared bakery and pastry products at all times during business operations. Six to eight moderate batches of bakery and pastry products are prepared during the day to assure fresh baked goods are always available. The retail coffee industry in the U.S. has recently experienced rapid growth. The cool marine climate in southwest Washington stimulates consumption of hot beverages throughout the year. JJB wants to establish a large regular customer base, and will therefore concentrate its business and marketing on local residents, which will be the dominant target market. This will establish a healthy, consistent revenue base to ensure stability of the business. In addition, tourist traffic is expected to comprise approximately 35% of the revenues. High visibility and competitive products and service are critical to capture this segment of the market. JJB expects to raise $110, 000 of its own capital, and to borrow $100, 000 guaranteed by the SBA as a ten-year loan. This provides the bulk of the current financing required. JJB anticipates sales of about $491, 000 in the first year, $567, 000 in the second year, and $655, 000 in the third year of the plan. JJB should break even by the fourth month of its operation as it steadily increases its sales. Profits for this time period are expected to be approximately $13, 000 in year 1, $36, 000 by year 2, and $46, 000 by year 3. The company does not anticipate any cash flow problems. JJB aims to offer high quality coffee, espresso, and pastry products at a competitive price to meet the demand of the middle- to higher-income local market area residents and tourists. @VP What is YOUR plan for small business health insurance plans?